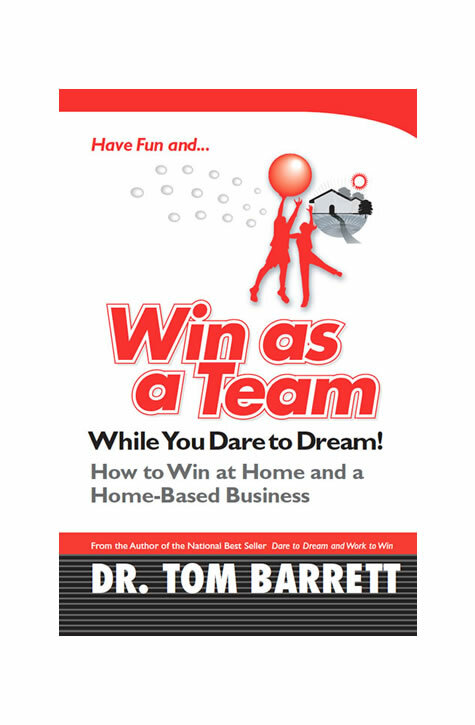 Dr. Barrett wrote Win as a Team While You Dare to Dream specifically for business builders with a cynical spouse. Using his years of experience as a couple’s counselor and coach to entrepreneurs, he explains how couples can stay united while one of them grows a home-based business. 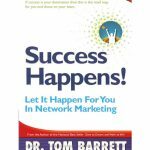 Dr. Barrett wrote Win as a Team While You Dare to Dream specifically for business builders with a cynical spouse. Using his years of experience as a couples counselor and coach to entrepreneurs, he explains how couples can stay united while one of them grows a home-based business. This insightful and lighthearted 36 page booklet is available in hard copy and as an e-book. The most important things to share with your spouse about your business. The most important thing entrepreneurs need from their spouses. Why you don’t need your spouse to join you in your business. What to do when love and guilt collide.